Dr. Mark Ferro is the Canada Research Chair in Youth Mental Health and an Assistant Professor in the School of Public Health and Health Systems at the University of Waterloo. He is an Adjunct Professor in the Department of Psychiatry and Behavioural Neurosciences at McMaster University and is a Scientist at both the Offord Centre for Child Studies and CanChild Centre for Childhood Disability Research. Dr. Ferro completed his BSc in Biochemistry in 2004 at McMaster University, his MSc in Community Health and Epidemiology in 2006 at the University of Saskatchewan, and his PhD in Epidemiology and Biostatistics in 2011 at Western University. Dr. Ferro’s program of research investigates the link between physical and mental health in children and young people. His research takes a developmental approach to understanding the multilevel determinants of mental health and quality of life outcomes in children with chronic health conditions. He also has interests in health service use among children, family and stress processes influencing child health, and health trajectories during the transition from childhood to young adulthood. Methodologically, Dr. Ferro has interests in the measurement of mental health and quality of life in children. Dr. Ferro’s program aims to bridge the clinical-epidemiological research divide with papers in Neurology, Journal of Pediatrics, Health Psychology, Canadian Journal of Psychiatry, Journal of Abnormal Child Psychology, and Social Psychiatry and Psychiatric Epidemiology. Jessica Zelman is a Project Manager for the ARCH Lab. 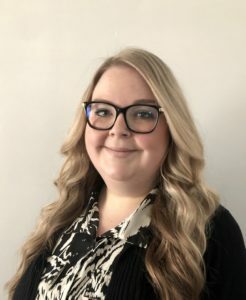 Jessica completed her BA Honours in Psychology (Research Specialist) at Wilfrid Laurier University and her MA in Child and Youth Studies at Brock University. 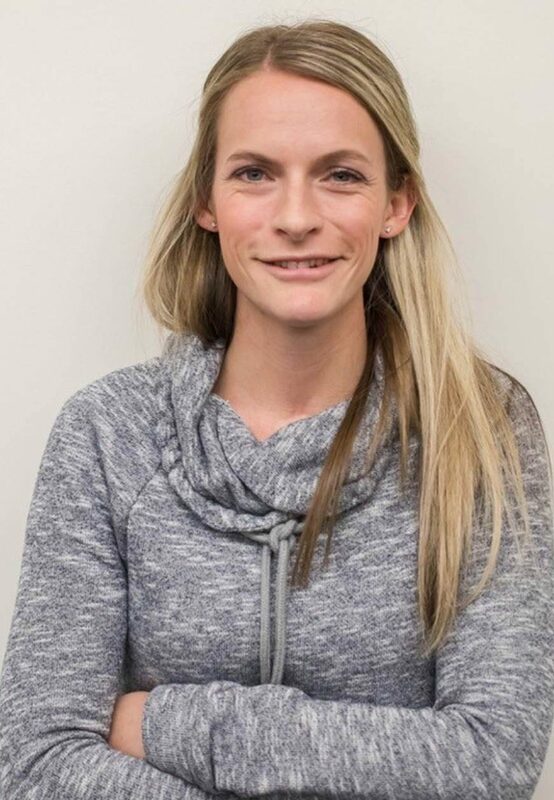 Jessica has extensive community and mental health experience after working for several years at Big Brothers Big Sisters and Pathstone Mental Health in Niagara. Jessica doesn’t have a lot of spare time, as she’s busy chasing her toddler around, however when she does get a chance, she enjoys cycling, skiing, drinking tea and watching TLC shows. Robyn Pereira is a Research Coordinator for the ARCH Lab. Robyn completed her BSc Honours in Biology (Research Specialist) at Queen’s University and her MSc in Medical Sciences at McMaster University. 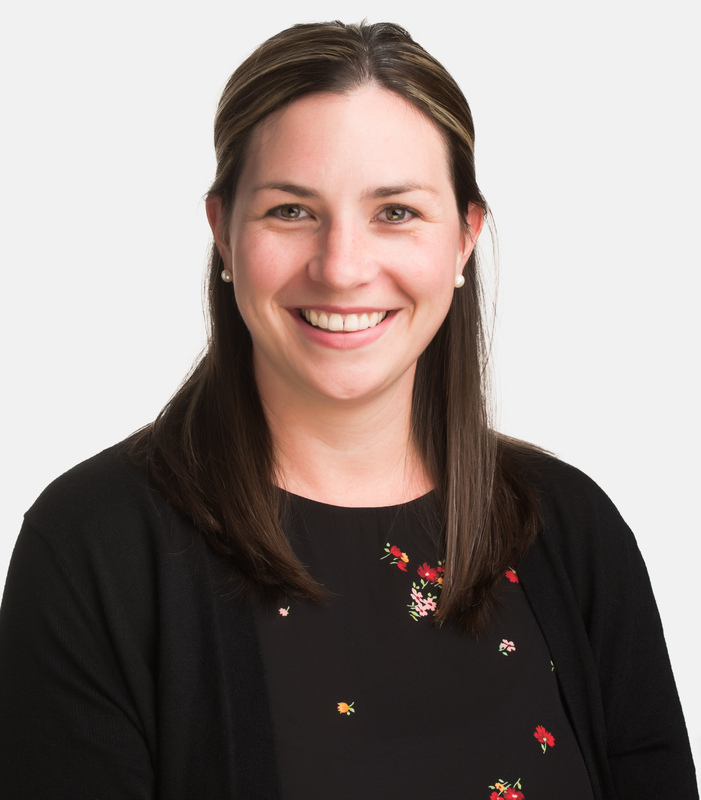 Robyn has an extensive research background in obstetrics, previous experience in drug safety, and is interested in improving mental health care services for families in need. Outside of research, Robyn enjoys watching TV shows, hiking with her dog, and playing soccer. Charlene Attard is a Research Coordinator for the ARCH Lab. Charlene completed her BA in Psychology at Western University and her MSc in Research Methods in Psychology and Cognitive Neuroscience at Swansea University. Charlene has worked as a Lab Manager at Brock University researching mental health and development in children and adolescents. She has extensive experience working with children through her past academic, volunteer, and professional roles. Melissa Elgie is a Research Assistant for the ARCH Lab. 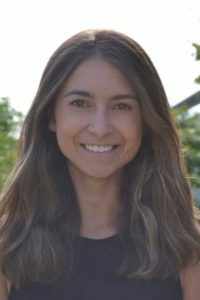 Melissa has completed a Honours BA at the University of Guelph in Psychology and Neuroscience and a Master’s of Science at McMaster University in Neuroscience (Clinical). Melissa has done extensive research in the area of mental health, specifically working closely with children and adolescents. Outside of work, Melissa enjoys travelling, cooking and spending time with her dog, friends and family. 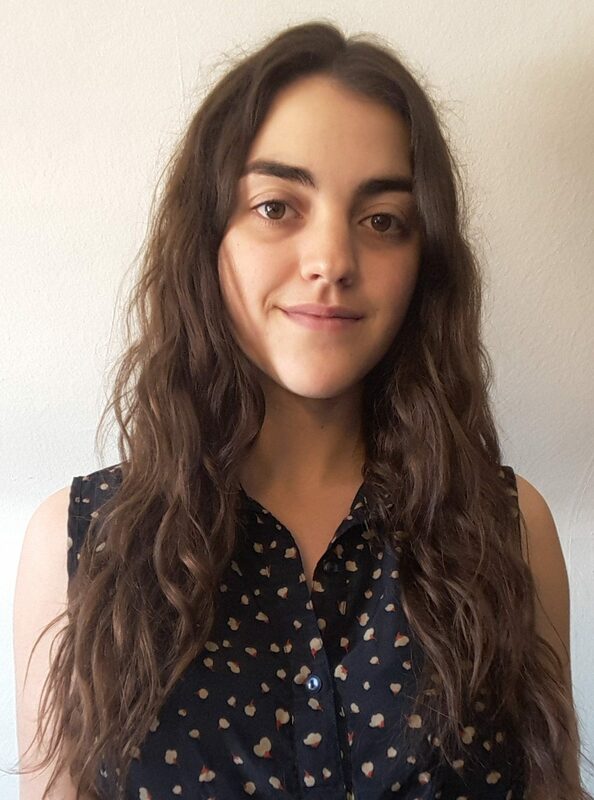 Sophie Rosen is a Research Assistant for the ARCH Lab. Sophie has recently moved back to Hamilton where she is originally from, and is very excited to be back. She completed her BA Honours in Psychology and Child Development at The University of Western Ontario. Sophie has research experience working with older women and men and is eager to apply her skills to working with children and families. In her free time, Sophie enjoys travelling, running and spending time with friends and family. Roxy Chen is a Research Assistant for the ARCH Lab. Roxy completed her BScKin Honours in Kinesiology at McMaster University. Currently, Roxy is pursuing her Master’s in Medical Sciences at McMaster University. Her research interests include health and well-being in children with a chronic condition, in relation to physical activity and fitness. Outside of research, Roxy enjoys playing musical instruments, volunteering in the local community, and watching the Bachelor with friends. Vanessa Soares is a Research Assistant for the ARCH Lab. She completed her BSc Honours in Biology (Biology Specialist) at the University of Toronto and her MD from the Medical University of the Americas in the Caribbean. 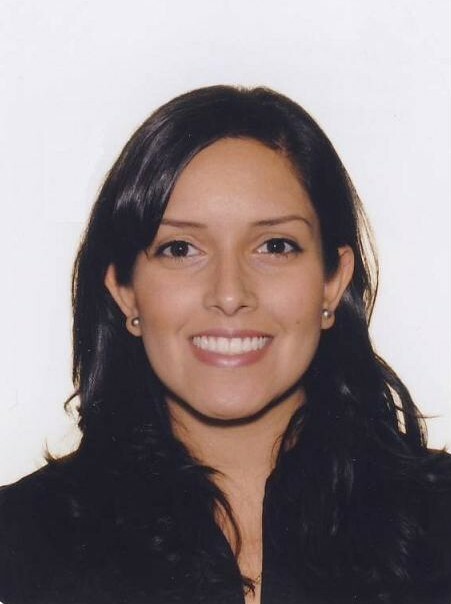 Vanessa has spent most of her clinical experience focused on psychiatry, specifically child and adolescent psychiatry in various hospitals in the US and Canada. Jane Cuff is a Research Assistant for the ARCH Lab. Jane is originally from St. John’s, Newfoundland. She completed her BSc in Behavioural Neuroscience at Memorial University of Newfoundland. 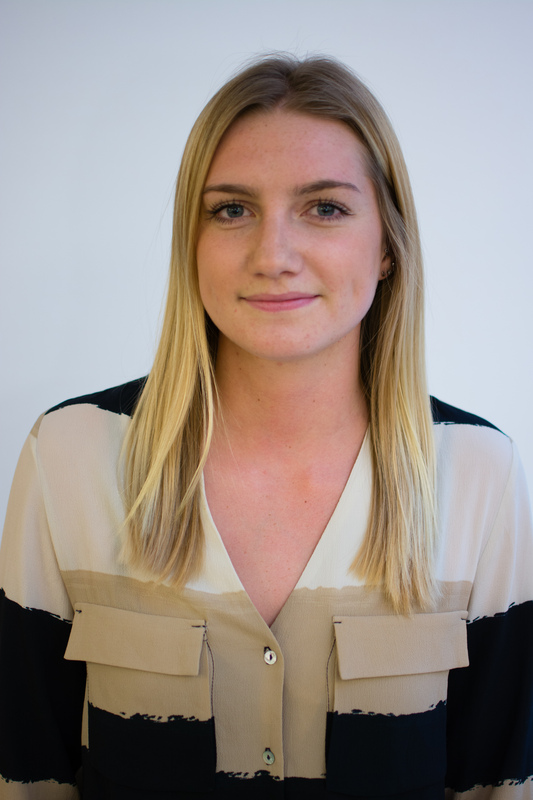 Currently Jane is pursuing her Master’s in Neuroimaging for Research from the University of Edinburgh. Her interests lie in the understanding of how the structure and function of the brain impact mental wellness. In her free time, Jane enjoys rock climbing and knitting. Alex Luther is a graduate student at the University of Waterloo pursuing a PhD in the Public Health and Health Systems program under the supervision of Dr. Mark Ferro. Alex also did his MSc at UW in the Public Health and Health Systems as well, working with local Indigenous post-secondary students to start the development of a more culturally appropriate method to surveying adverse childhood experiences among Indigenous youth. Through continued graduate studies Alex is hoping to learn new skills to continue exploring the socio-ecological factors in children’s mental health, particularly amongst vulnerable populations. In the future Alex hopes to inform public health policies, and work in either research or government settings. Outside of school Alex enjoys swimming, outdoor adventures with friends, and a good murder-mystery. Shannon Reaume is a PhD student in the School of Public Health and Health Systems at the University of Waterloo. She has an Honours Bachelor of Arts (Psychology) from Brock University (2010) and a Masters of Social Work from Laurier University (2013). Shannon is a Registered Social Worker and has extensive experience supporting clients through health, mental health, and legal systems. She has worked with clients living with multiple mental and physical health diagnoses, clients at risk of homelessness, and clients who have difficulty accessing supports due to living in very rural areas. Shannon also has lived experience with chronic illnesses. She is eager to use her professional and lived experiences to influence her research. Excited to re-enter the academic world, her research will focus on the family environment for children and youth living with chronic physical and mental illnesses. Outside of academics, Shannon enjoys volunteering on the Centre Wellington Food Bank Board of Directors and the Waterloo-Wellington Local Health Integration Network Patient and Family Advisory Committee. Claire Buchan is currently pursuing a Masters of Science in Public Health and Health Systems at the University of Waterloo under the supervision of Dr. Mark Ferro. 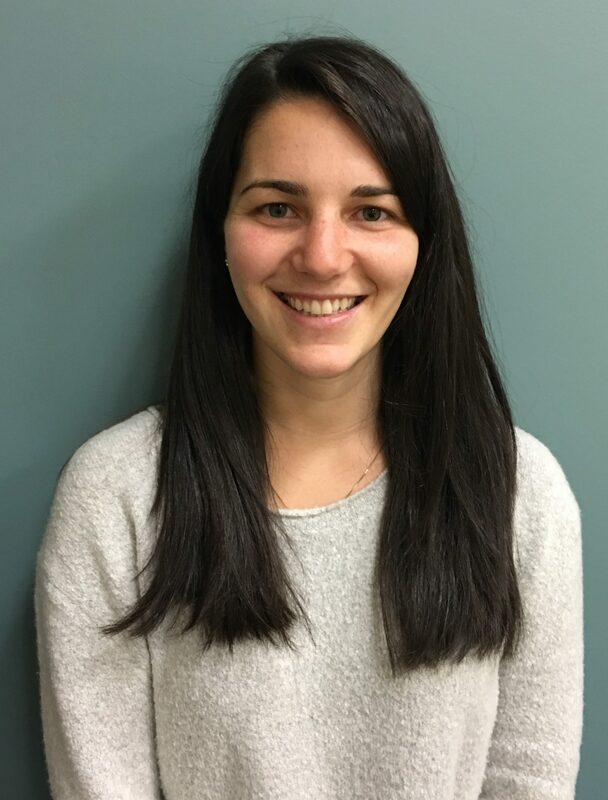 She completed her Bachelors of Science in Kinesiology at McGill University in 2017, where she worked as a research assistant in the Theories and Interventions in Exercise and Health Psychology Lab under the supervision of Dr. Lindsay Duncan. It was through this work that she became interested in the link between physical and mental health among vulnerable populations. Throughout her graduate studies, Claire hopes to gain training and skills to propel her to a public health position in the Canadian government in the future. Throughout her time at McGill, Claire was also a captain and team member of the McGill Cheerleading team and was the student athletic therapist for the McGill Men’s Varsity Hockey team throughout the 2016-2017 season. 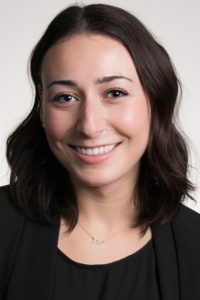 Irina Oltean is currently pursuing her Master’s of Science through the School of Public Health and Health Systems at the University of Waterloo. 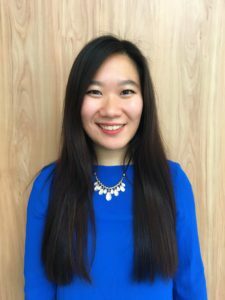 Working as a Research Assistant during her undergraduate career, she has had experience conducting qualitative studies led by McMaster University concentrating on work place retention among midwives in Canada. She wishes to expand her research interests by examining the stresses faced by children and youth and how these stresses impact their development of chronic mental and physical illnesses. In the future, she hopes to further examine health service delivery to younger populations. Apart from health research, Irina enjoys teaching French, hiking and playing with her pet dog. Braden Tompke is a graduate student at the University of Waterloo pursuing a Master of Science in Public Health and Health Systems. 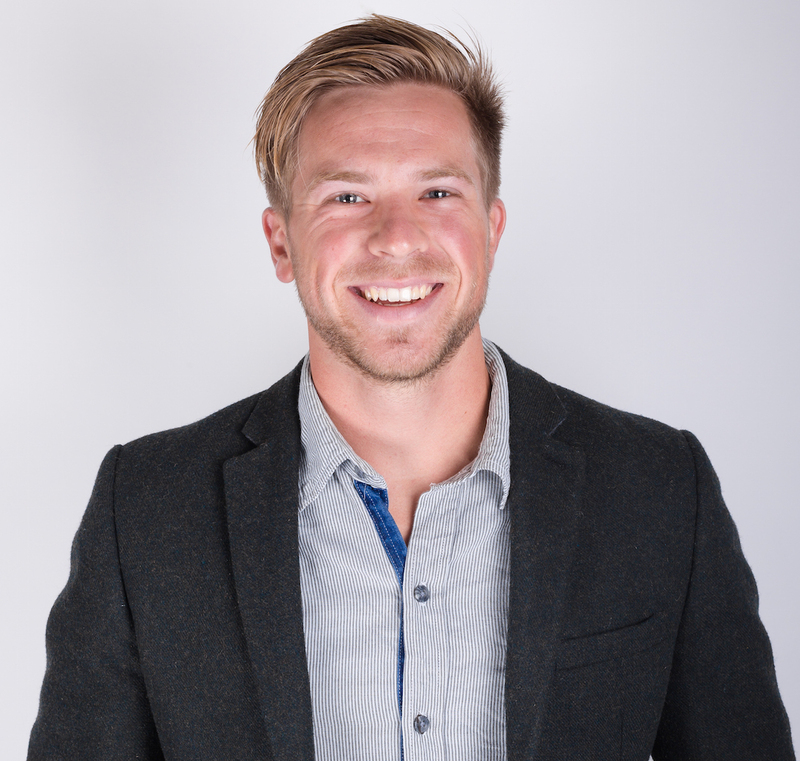 Braden completed his BSc in Cognitive Systems at the University of British Columbia in 2015 and went on to lead a quantitative research team in UBC’s Psychology department studying visual perception. Braden has extensive personal and volunteer experience with chronic illness in the healthcare sector and is passionate about contributing to research that impacts the delivery of care to epilepsy communities and those with chronic illness. Outside of research, Braden is an active musician in the community and enjoys chatting over a cup of coffee, often engaging in conversations around metaphysics or how systems influence the world.